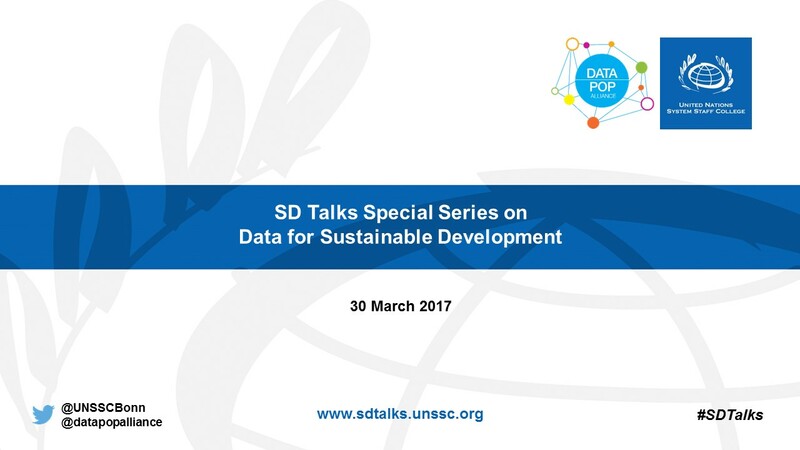 With a record 400 registered participants and 128 attendees for its first webinar session, UNSSC Knowledge Centre for Sustainable Development successfully kicked off its SD Talks Special Series on Data for Sustainable Development in partnership with Data-Pop Alliance on 30 March 2017. 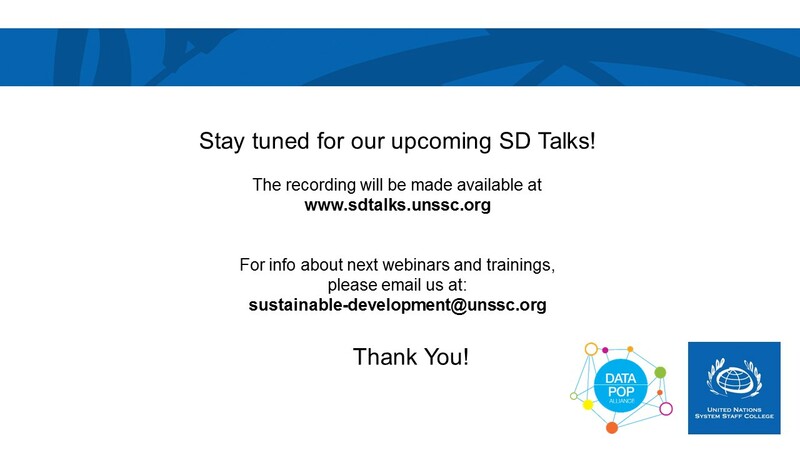 The first webinar of the series titled “Big Data: What is it and how can it contribute to Sustainable Development?’’ was delivered by Dr. Emmanuel Letouzé, Director and Co-Founder of Data-Pop Alliance and Visiting Scholar at the MIT Media Lab. The session opened with an overview of the historical context and significance of the question and the description of a framework conceptualizing Big Data as an ecosystem rather than just large datasets; it then discussed its potential for monitoring progress across Sustainable Development Goals (SDGs), including through examples of research projects that have used data analytics for studying poverty, literacy, criminality, and mobility; it ended by covering key hurdles and requirements beyond measurement considerations, such as fostering data literacy, direct control over data and local data ecosystems, for effectively leveraging and shaping Big Data in support of sustainable development. Emmanuel Letouzé is the Director and co-Founder of Data-Pop Alliance, a coalition on Big Data and development co-created in 2013 by the Harvard Humanitarian Initiative, MIT Media Lab, Overseas Development Institute, joined in 2016 by the Flowminder Foundation as its 4th core member. He is a Visiting Scholar at MIT Media Lab, a Research Affiliate at HHI and a Research Associate at ODI. 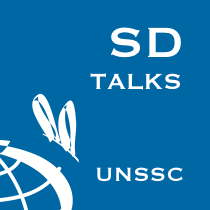 He is the author of UN Global Pulse’s White Paper “Big Data for Development” (2012) and of the 2013 and 2014 OECD Fragile States reports. His research and work focus on Big Data’s application and implications for official statistics, poverty and inequality, conflict, crime, and fragility, climate change, vulnerability and resilience, and human rights, ethics, and politics. He worked as a Development Economist for UNDP in New York from 2006-09 on fiscal policy, post-conflict economic recovery and migration, and between 2000-04 in Hanoi, Vietnam, for the French Ministry of Finance as a technical assistant in public finance and official statistics. 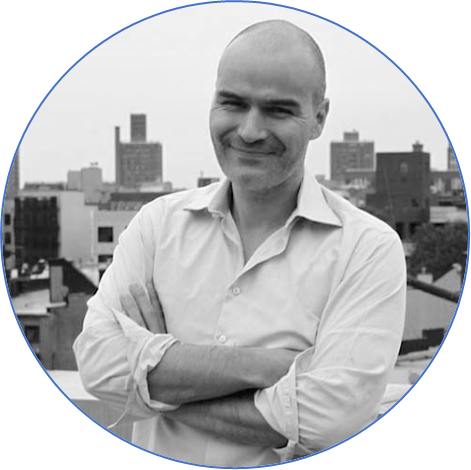 He holds a BA in Political Science and an MA in Economic Demography from Sciences Po Paris, an MA from Columbia University School of International and Public Affairs, where he was a Fulbright Fellow, and a PhD from the University of California, Berkeley. He also a political cartoonist for various publications and media as ‘Manu’.